Powder coated aluminum waterproof IP68 rated housing. Shatterproof polycarbonate high impact lens. 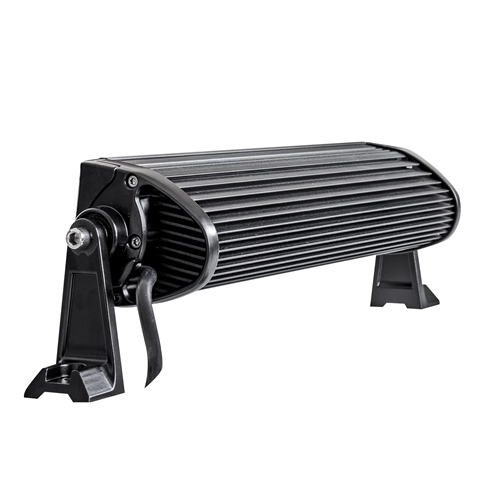 Oversized heatsink with integrated thermal management. Total number of hours light is expected to last while operation. Pro-Lights are the exclusive brand used in ProBox Tops, the most rugged aftermarket tops available for ATVs, side by sides, golf carts, and jeeps. 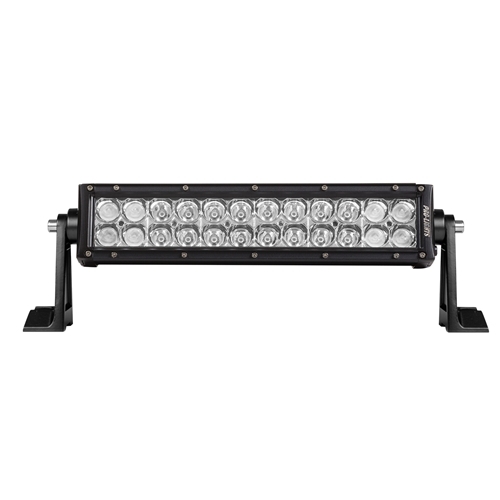 These lights must endure and perform in the most extreme weather conditions and terrain. All Pro-Lights are completely waterproof, rated for a lifetime of 50,000+ hours of use, and are subjected to the highest QC standards to insure they meet the OEM performance and engineering requirements of ProBox. 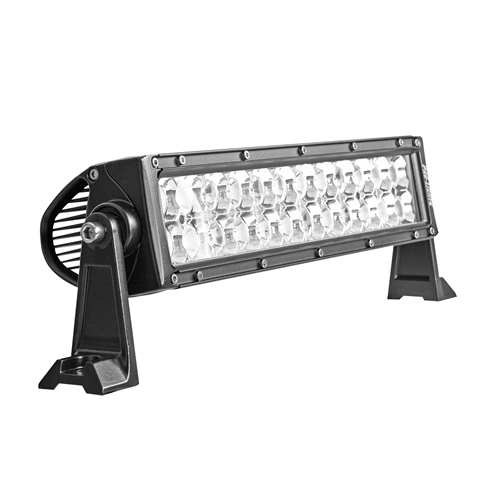 Power Rail has partnered with ProBox to bring these lights to you. Choose the lights the OEM's choose, choose Pro-Lights!